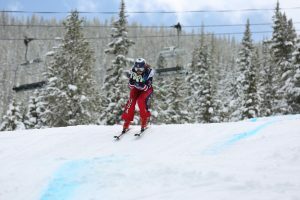 The Park City Ski Team gathers for a banquet on Friday, April 22, at The Chateaux at Deer Valley. 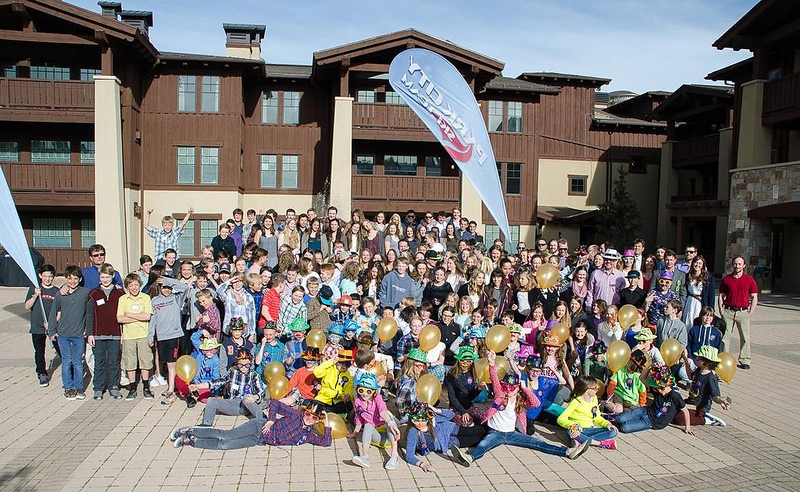 The 2015-16 Park City Ski Team racing season came to a close with the annual awards banquet held Friday, April 22, at The Chateaux at Deer Valley. 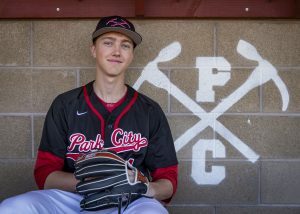 The annual awards banquet was well attended and it acknowledged the athletic and academic achievements of the Park City Ski Team, as well as those individuals that contributed to the success of the team. All the athletes were acknowledged and those on the list below were honored with special awards. House Cup Award Winning PCST Club Race Team: Louisa Keating, Roman Elvidge, Wade Kelly, Annika Hunt, Ariana Davis and Trip Russell.